Thanks, I think it will turn out great. “no bikini shots …?” So all those phone calls I’ve made are for naught? Damn…. Good luck. Allyson. I think it is an awesome idea. 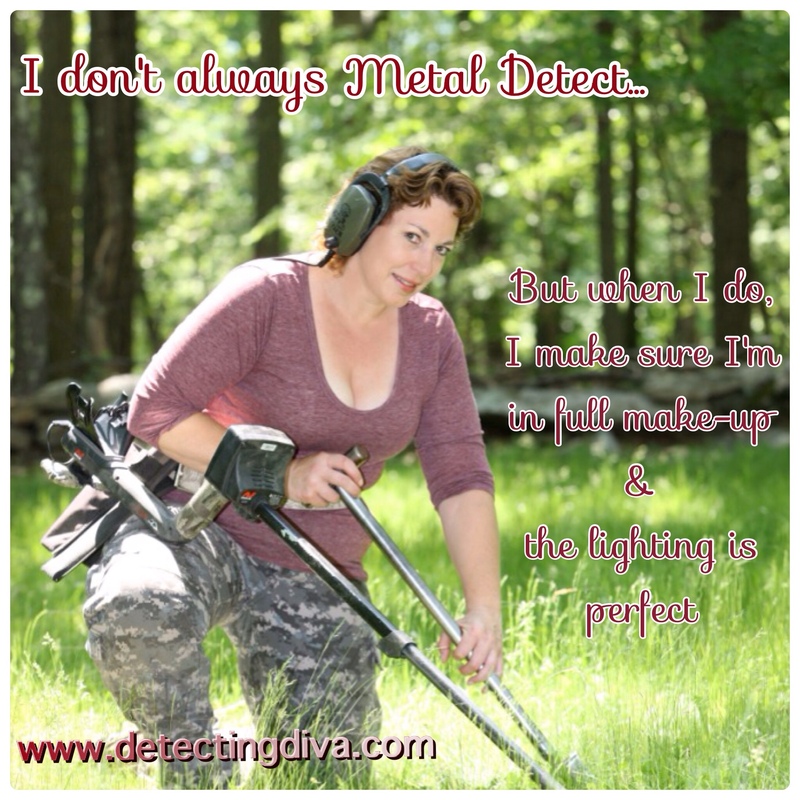 Hey–I thought you wanted to be the first archaeologist in a metal detecting calendar–I didn’t forget! A Detectorista Fashionista! Best of luck with your calendar! Thanks Rob–so you want to pre-order then?